Fifty-five graduate students from local universities participated in the 4th Local Government Case Competition. The focus of this year’s competition was on narrowing the academic achievement gap for students involved in human services and raising the bar for all Pittsburgh Public School students. 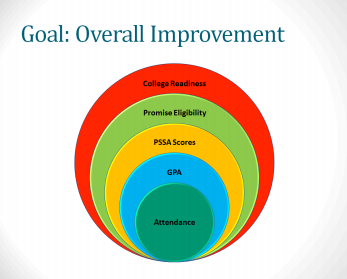 Specifically, participants were asked to consider how to make more students “Promise Ready” and eligible to receive college funds from the Pittsburgh Promise. This report describes the competition and the innovative approaches proposed by participants.